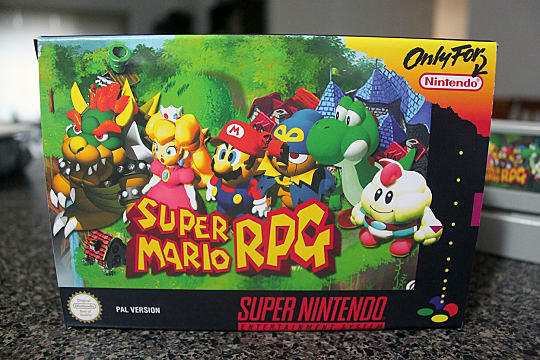 So, after the success of Super Mario Run, it has made us think that we need a new Super Mario RPG. A game with a turn based structure and story based quest of an RPG to create an experience that feels distinct and playful. 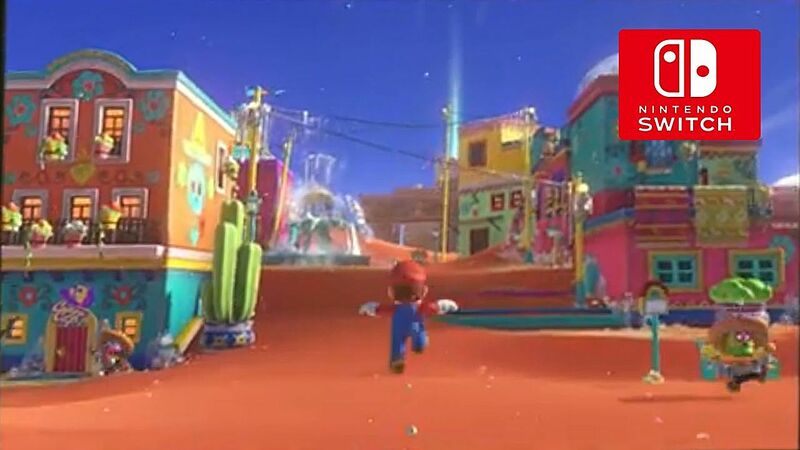 With Super Mario Run, the classic Mario style exists, but is reimagined for 2016. 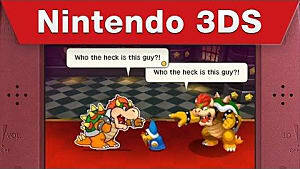 And this would be perfect for a Mario RPG. 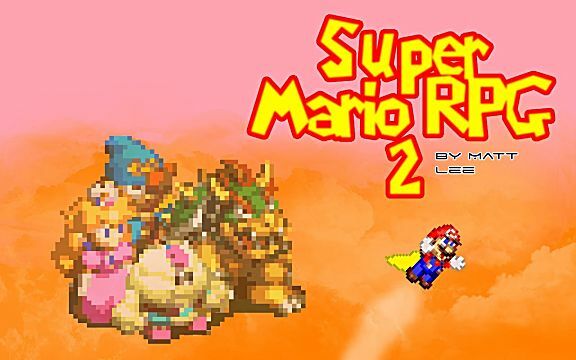 As the now discontinued Wii U only added the Super Mario RPG: Legend of the Seven Stars in June 2016, it has made us more interested in a brand new RPG game, after all, it is about time. 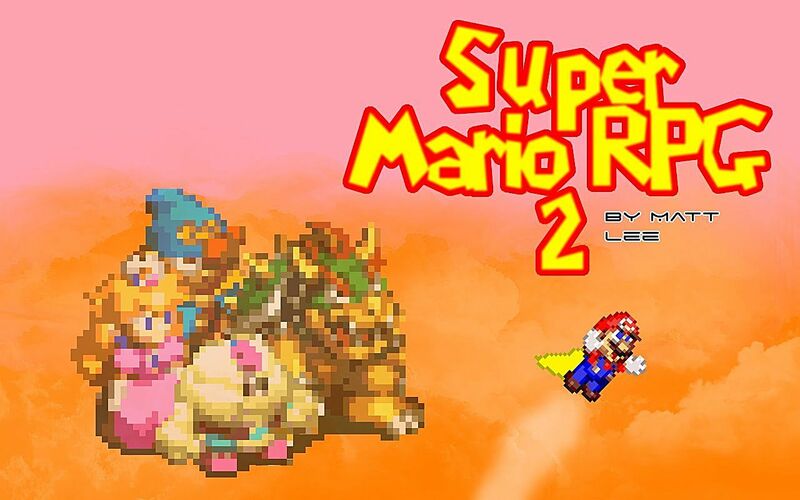 Here, we look at the reasons why we need a new Super Mario RPG. Firstly, the Nintendo Switch must be a massive factor and reason behind a new RPG for Super Mario. In fact, it is something that is already in the planning. It is alleged that there will be a Mario and Rabbids RPG crossover game being unveiled at the Switch’s launch. 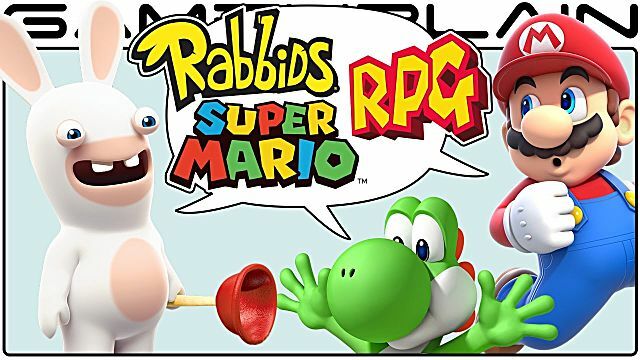 This is very exciting indeed and the idea of the Rabbids invading the Mario world gives a fun, new take on a Mario RPG. 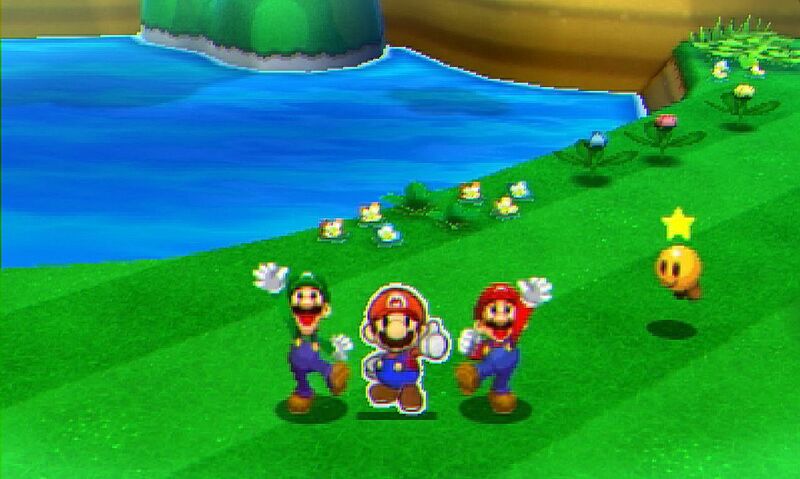 As well as this crossover, generally, it would be a great idea to celebrate the entire Super Mario RPG gaming concept, which has now been around for more than 20 years and ported into later systems, such as the Wii and Wii U. What would be better to celebrate this anniversary than a brand new game, that just like Super Mario Run that reinvents the game but is equally reverent of the past. 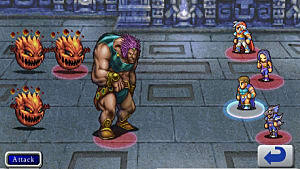 As in previous versions of the RPG, the two separate joy-cons could be used to control two separate characters. It would be an absolute shame to have the perfect new console and not have a Mario RPG game that takes full advantage of it. The whole portability of the Switch makes Mario RPG available on the go. Mario and Luigi RPG, the game that was available for the DS and 3DS gives us the Mario RPG on the go example. 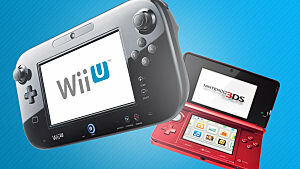 But the Switch would provide a more powerful system, better graphics and controls too. For example, the Paper Jam game had an excellent RPG battle system, but was largely uninspiring, dull and bland in characterisation, narrative and environment. 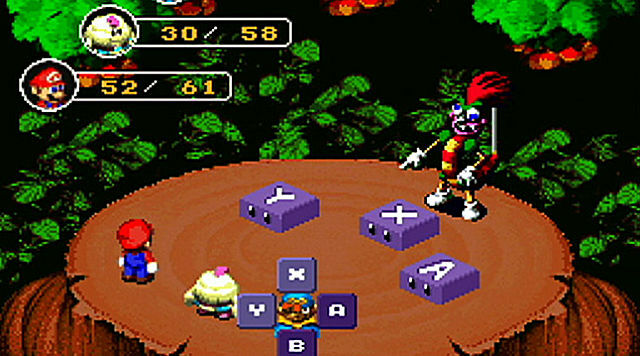 A fresh, new Mario RPG would mean players can forget about previous disappointment and truly provide the game we want and deserve. These games eventually strayed too far from the original games and we want the feelings of the original games back again, in a new version. 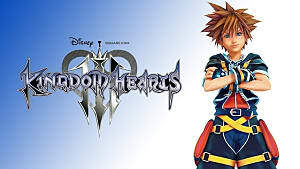 The developers of the Wii U version, Square Enix are reliable and would be perfectly suited to produce a new game, with the success of Final Fantasy XV in the bag; they could produce a really brilliant story and have experience with developing RPG’s with wireless remotes. Also, there is the massive nostalgia factor. The games we loved and grew up with are still incredibly popular and owing to emulators, we are able to play these games again. 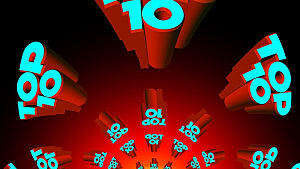 But there is nothing better than a new version, reminiscent of those classic games. In fact, the RPG could pay homage to the history of Super Mario, in the manner of Sonic Lego Dimensions, where players have a whistle stop tour of all the classic locations, weaving the history of the game into a brand new story. 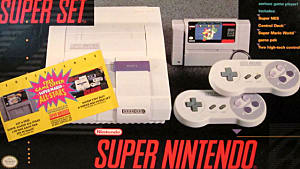 This would connect to players of the original games. 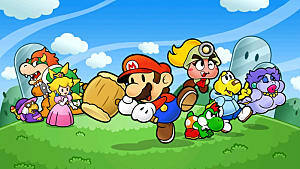 We deserve a new Super Mario RPG as quite simply it is long overdue. It’s interesting to consider with the Switch and we have to believe that this will deliver the RPG that we want. The Super Mario RPG would be great for nostalgia, but also bring new players on board who have purchased the Switch and want new games for it. 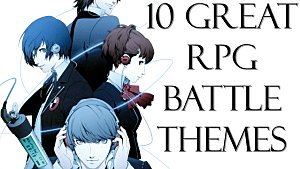 We’ll eagerly await further information in January about this RPG.